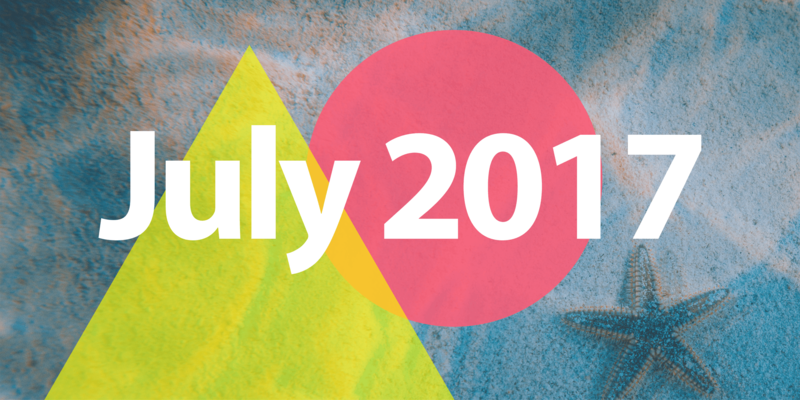 July was all about cleaning up and planning what’s next. We did two minor releases last month, 3.2.2 and 3.2.3 were pushed out, while smoothing out rough edges and fixing bugs for the Angular version. By focusing on making the documentation better and fixing bugs, we are pushing towards the final release of Mobiscroll for Angular. Mobiscroll for Ionic continuously receives a lot of love from developers, which makes us happy  So if you are building with Ionic Framework (no matter the version), you are welcome to take a look at our UI elements for supercharging your apps. Vue JS is becoming really popular. People are choosing it because they like it better than React and the learning curve is not so steep as for Angular. So if you are already on it, you can download the starter for Vue. We hear a lot of things from our customers how Mobiscroll makes their day to day job easier and how it helps them ship better products. So we decided to publish a page where we collect these reviews coming from all over the place, including our public Capterra profile – where people go in-depth on what they like and don’t like about Mobiscroll. We invite you to visit us on capterra and leave us a review so that other developers, makers, just like you can find Mobiscroll more easily. We have revamped how we handle feature requests internally. This is still a system that we are working on improving, but we updated how we triage each support interaction and conversation. We are looking for the causality, the push behind each question and are acting on that instead of just putting in the feature request. We’ll be sharing more about how the new system works in the upcoming months. New components are in the works! We are making navigational best practices and patterns easy to implement and are building tools to help render content in cards. “Cards” is a popular UI pattern that is being used by a lot of household names and for a good reason. It provides a great format. Users can easily understand and scan the content. Besides that Mobiscroll for Angular will be final in the upcoming weeks, shipping with powerful Typescript definitions, which we hope you’ll love. Make sure to subscribe for more updates and check out the tools we build that help you create amazing web and mobile apps.